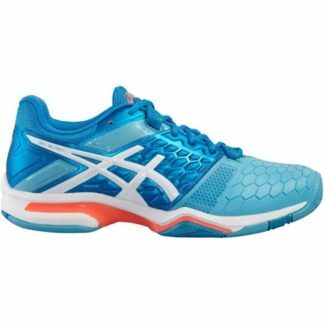 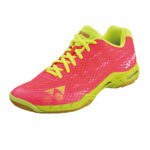 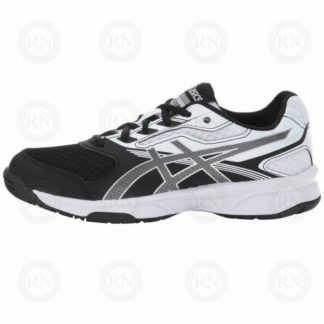 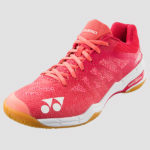 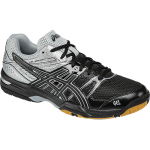 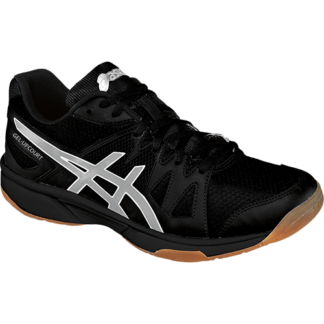 Asics Gel-Unfire TR 3 Wide Cross Training Shoes. 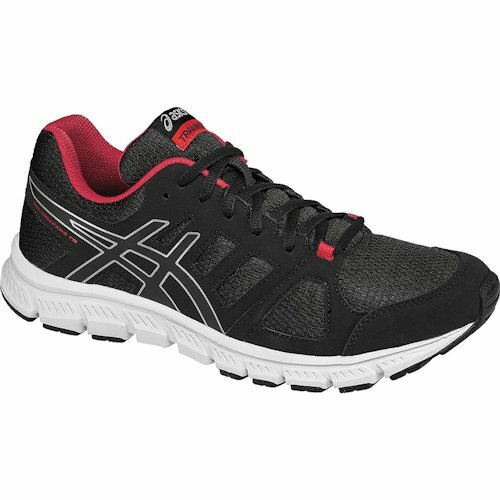 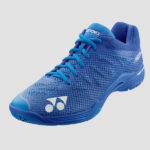 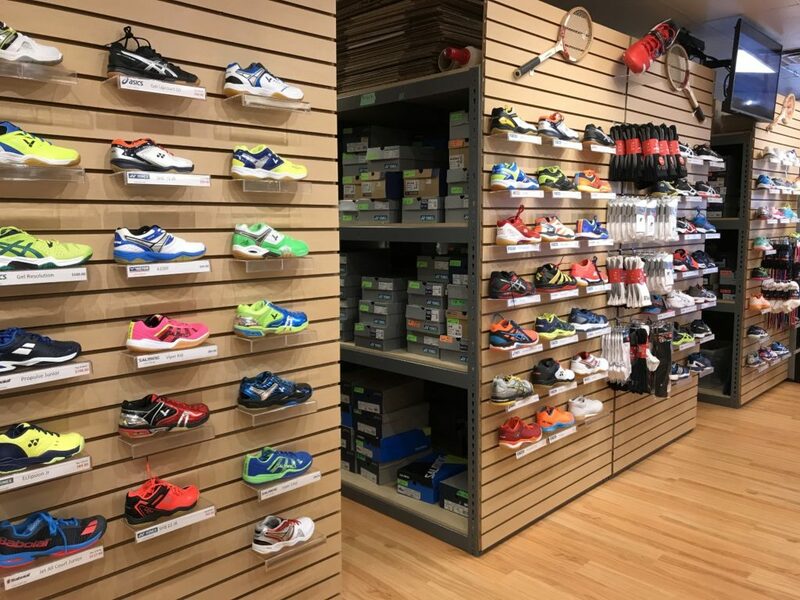 The best of the running and training worlds unify in the new GEL-Unifire TR 3 model, thanks to the integration of a flexible sole design and a breathable air mesh upper to withstand a variety of cross-training workouts and maintain a cool, healthy training environment for your foot. 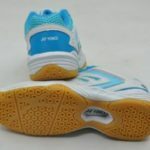 Ensuring maximum comfort is our signature rearfoot GEL Cushioning System to reduce the shock of every step, while allowing a smooth transition between strides, give you the power to train stronger and longer, all for an unbeatable value.